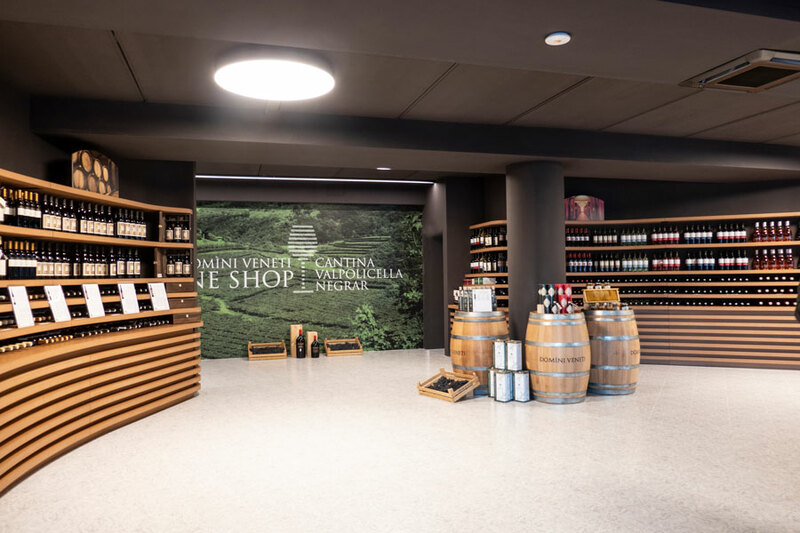 Giuseppe, Elena and Alessio look forward to seeing you at the Enoteca, where you will find excellent value for your money with a wide variety of choices..
Our staff is always available and particularly well-informed, both technically and in helping you make the “right choice”. 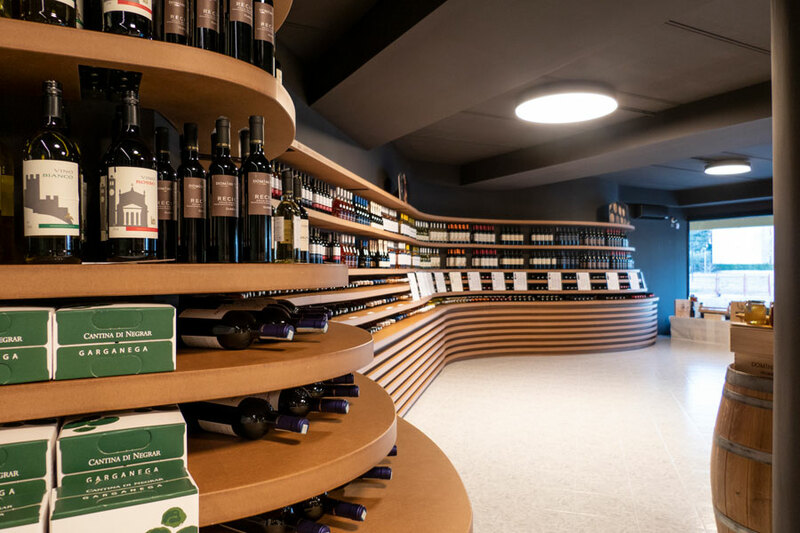 All you have to do is come visit us. 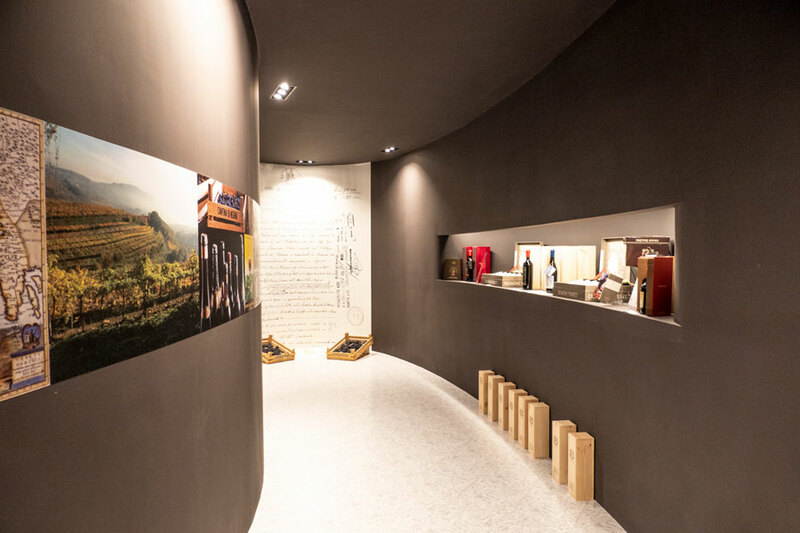 Managers: Giuseppe Micalizzi, Elena Righetti, Alessio Ugolini. 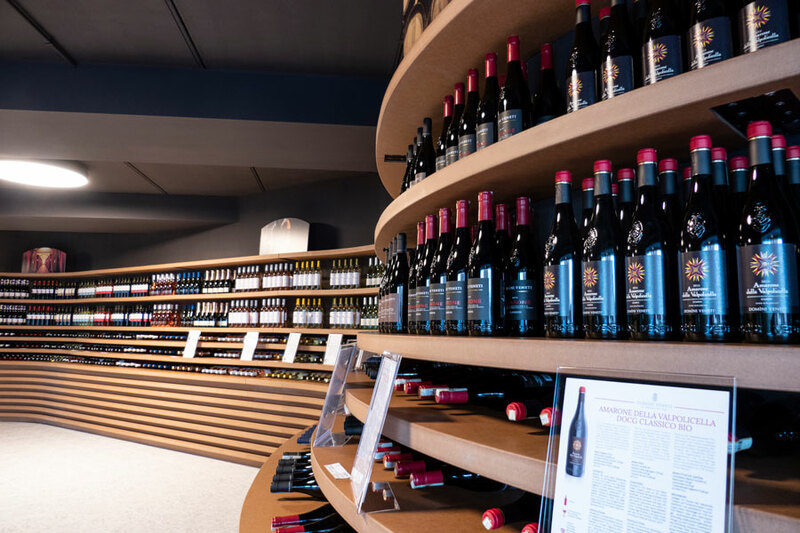 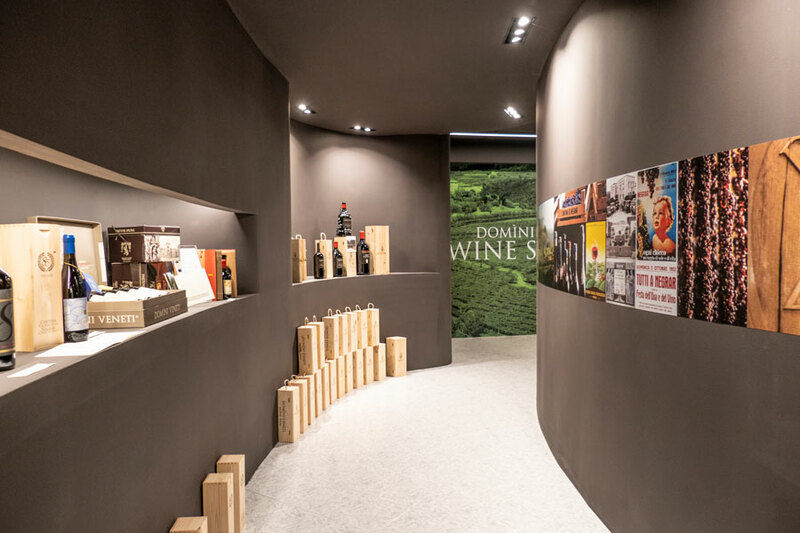 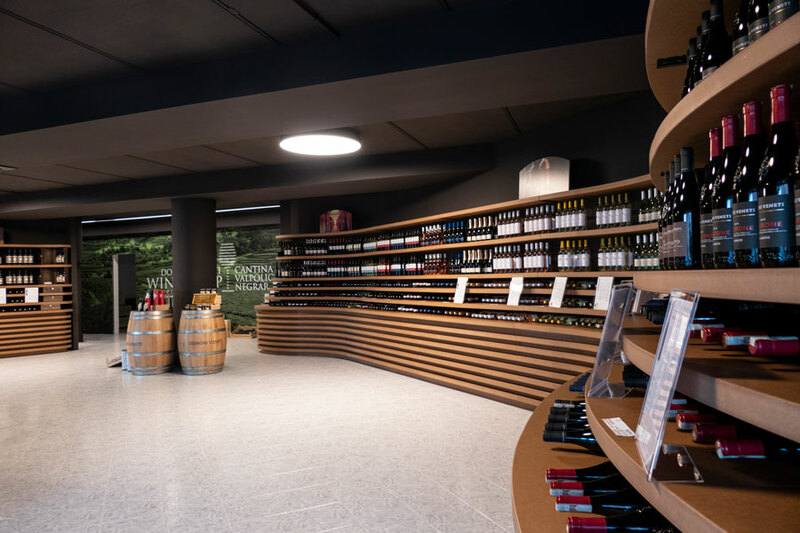 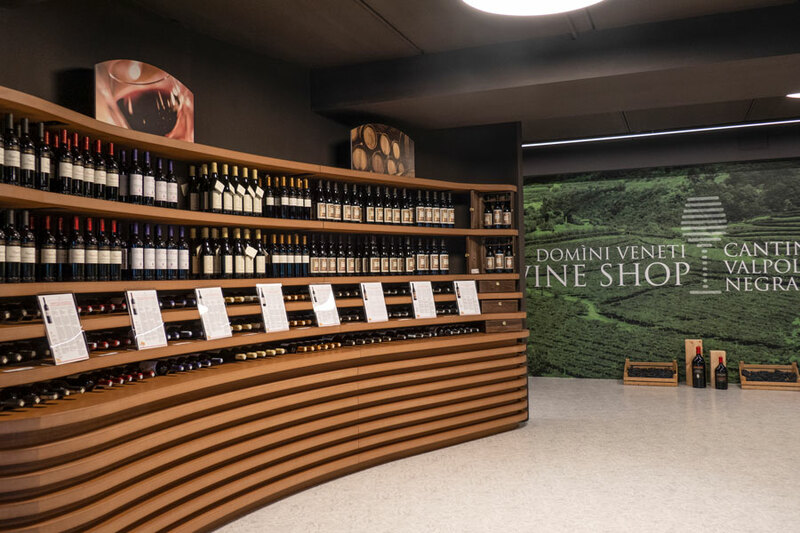 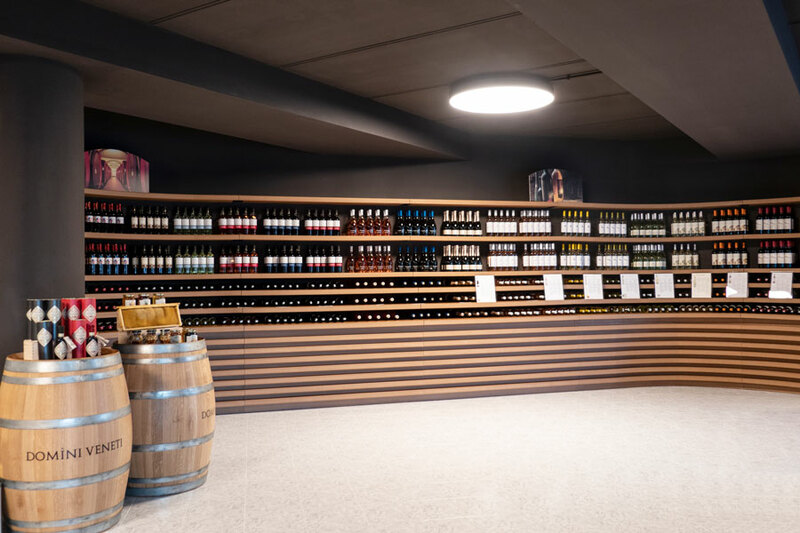 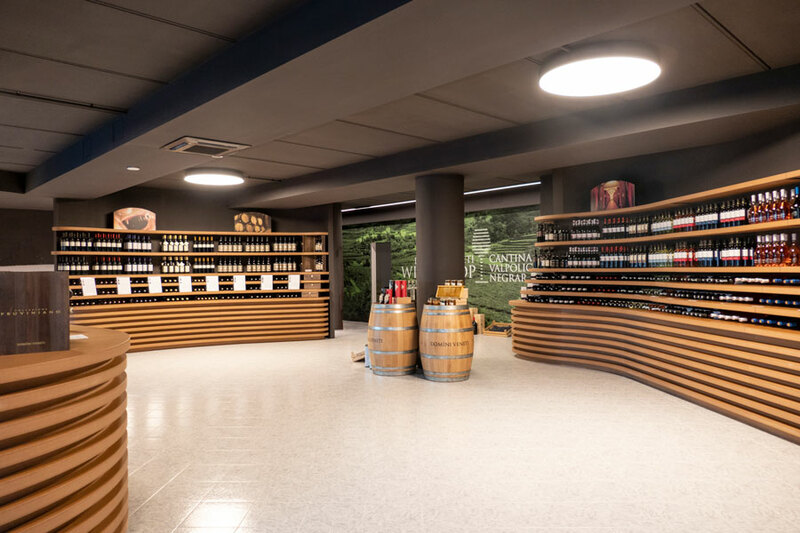 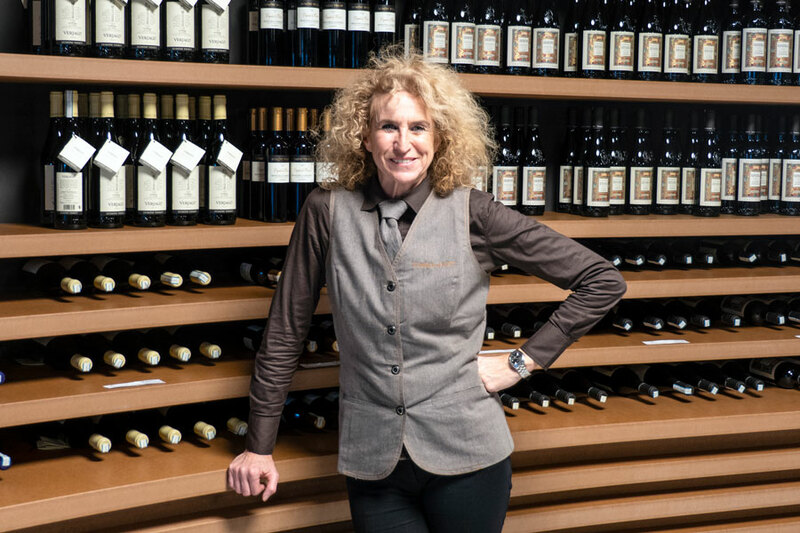 An elegant, welcoming and authentic WINE SHOP, modeled around the theme of the rows of vineyards, awaits you in the enchanting Sirmione on Lake Garda for refined tastings.